May 23, 2009: Looking west at the city of Lincoln from east campus of UNL, home of this website. Graph showing first 90 F or higher each year since 1887. 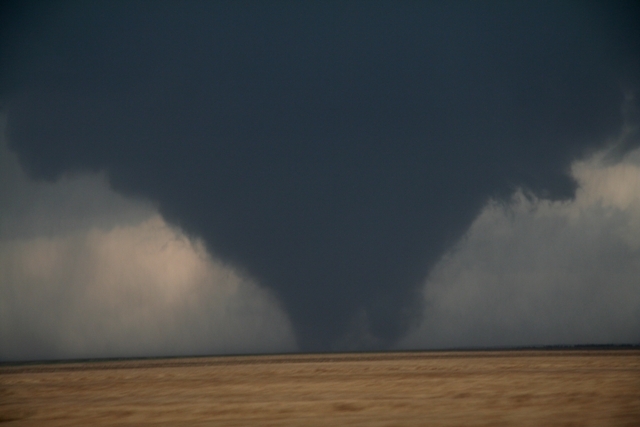 Tornado near Hoxie, KS on May 22, 2008 LAST year). AVERAGE AND TOTAL are MAY 2009. DEPARTURE is MAY 2009 Average measured against 1971-2000 normals, in deg. F.